My name is Kim and my husband’s name is Bruce, we live in southwest Michigan just south of our state capital of Lansing. 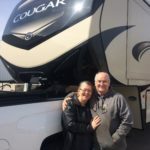 We are “almost” empty nesters and looking forward to those retirement years and all the places we want to take Randi to. 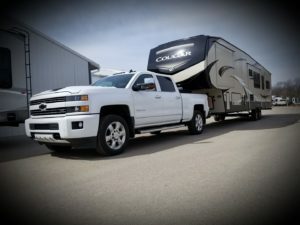 We are brand new to the 5th wheel world and I created this site to journal our adventures. Stay “tuned” for more to come….